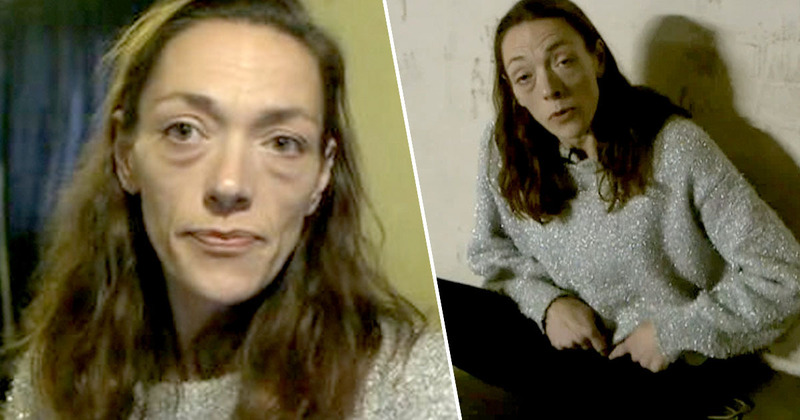 A woman who was addicted to heroin and crack has made an incredible transformation after spending three months in rehab. 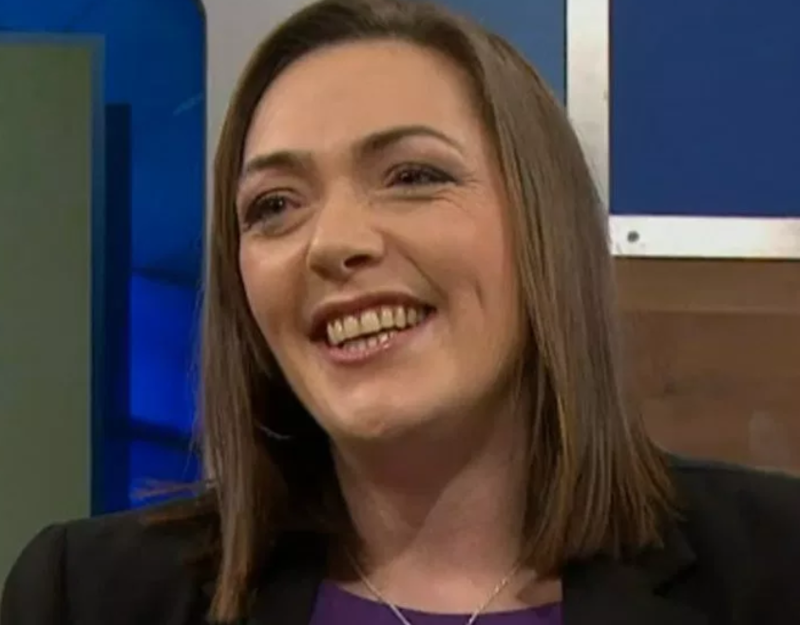 The determined woman was first introduced on The Jeremy Kyle Show a few months ago in an episode titled Crack, heroin and sleeping in car parks – save my daughter. Viewers met mum Dominique, who explained to the host how her daughter Kristie had been struggling with drug addiction. In times of desperation Kristie had stolen from her family and had even been accused of prostitution. Kyle followed her story and caught up with Kristie after she’d spent some time in rehab. My first night in rehab was really difficult because I had to go through a withdrawal process, so I had to go as long as possible through a detox before I could be stable on my medication. Perry Clayman, the owner of the facility, explained how she dove right in to her recovery, The Sun reports. She would have started her detox straight away and she threw herself into the programme. It was her time and she was ready for it. I know at one point I didn’t feel very positive and I was really poorly, but now I’ve stabilised and on my medication it’s a totally different story. It’s been tough, but my head’s in the right place, I’m in the right place and I’ve got a really good support network. I have looked at the consequences of the havoc that I’ve made and my behaviour was appalling, Jeremy, it doesn’t matter how you look at it. As she appeared on Jeremy Kyle following her time in rehab, Kristie stood next to a picture of her former self, where her incredible transformation was evident. Wow, absolutely incredible!!! Massive respect Kristie, and all concerned! Kristie’s hard work has definitely paid off!